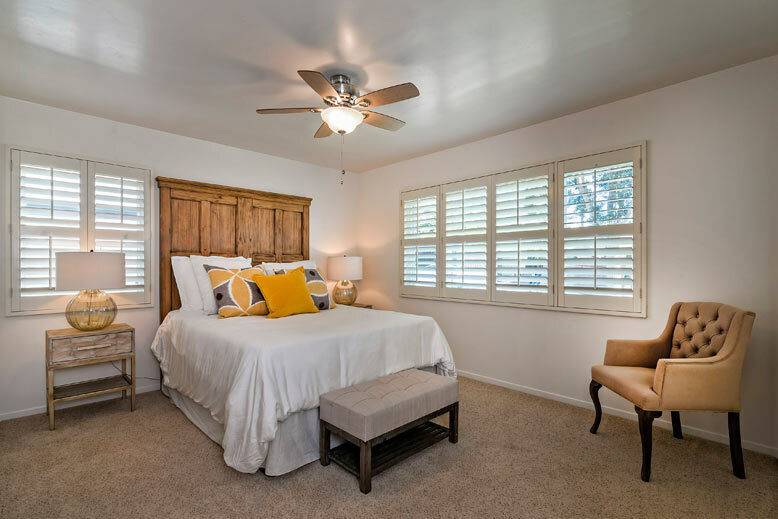 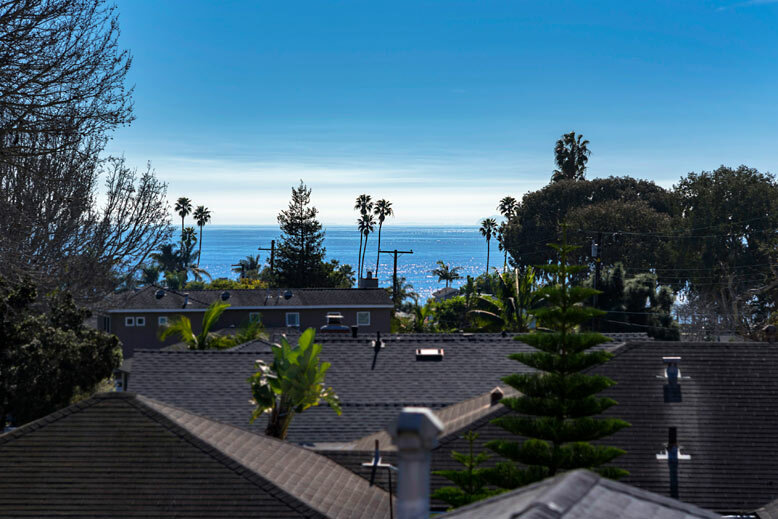 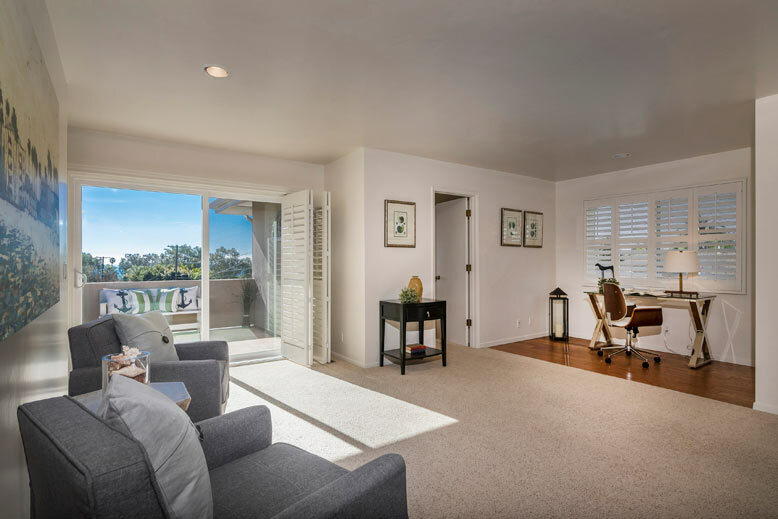 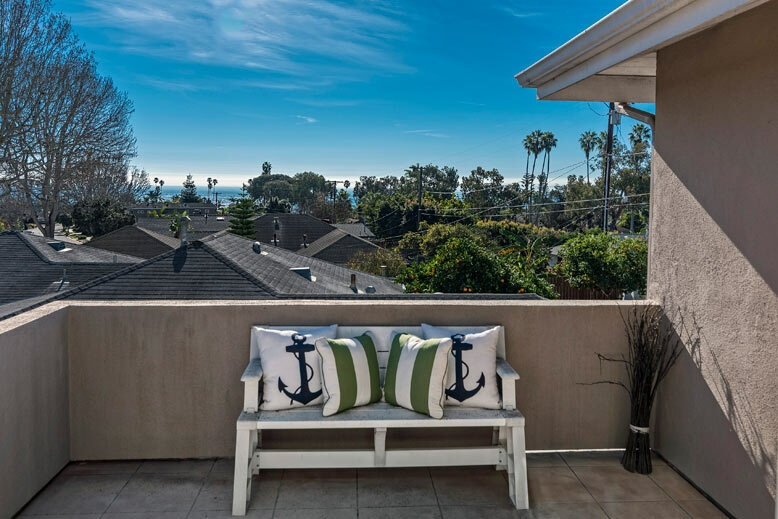 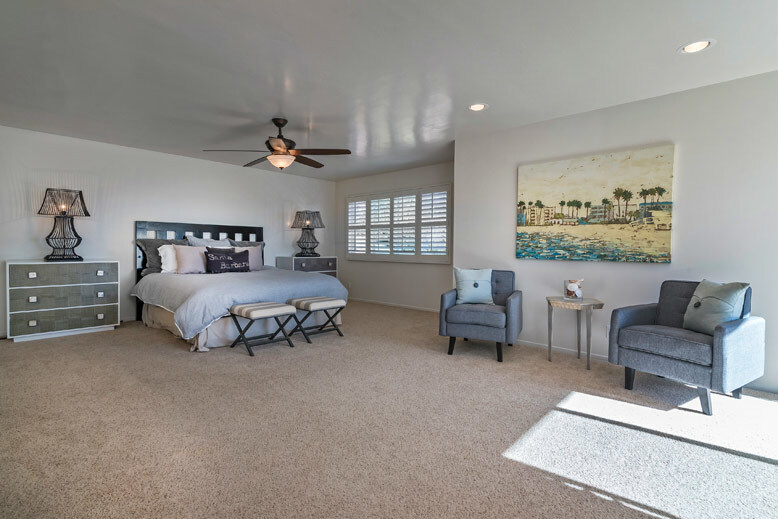 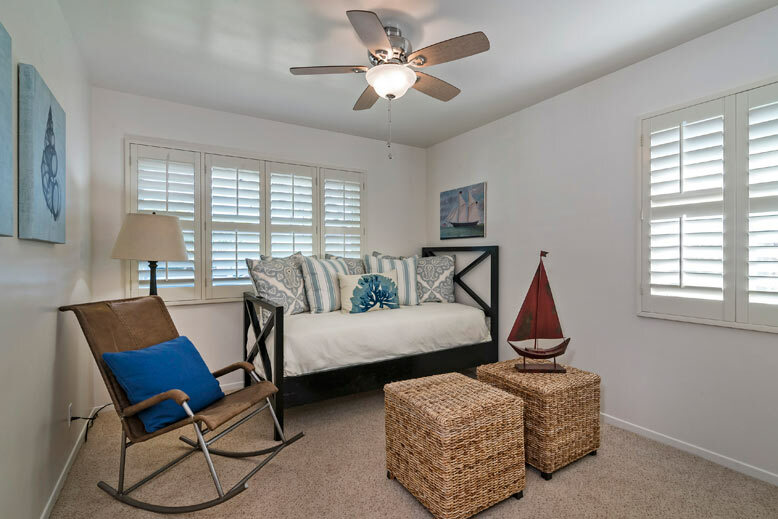 Wake up to ocean and island views from second-floor master bedroom, and enjoy being close to surf, sand and Shoreline Park. 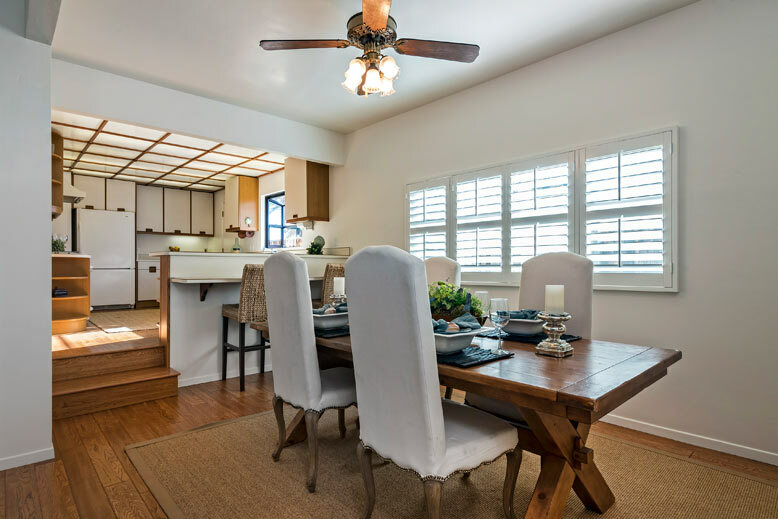 The living is easy in this well-proportioned floor plan with three downstairs bedrooms, light filled kitchen that flows to an expandable dining area and large family room with cozy fire place all makes this home well suited for a holiday retreat or family compound. 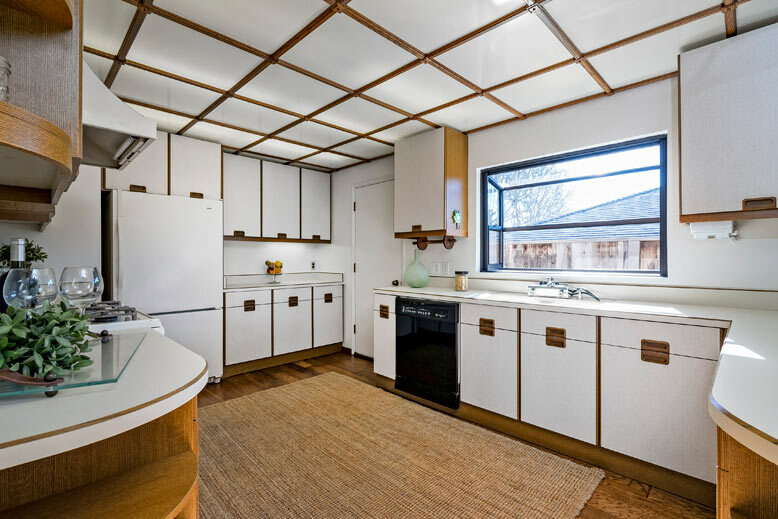 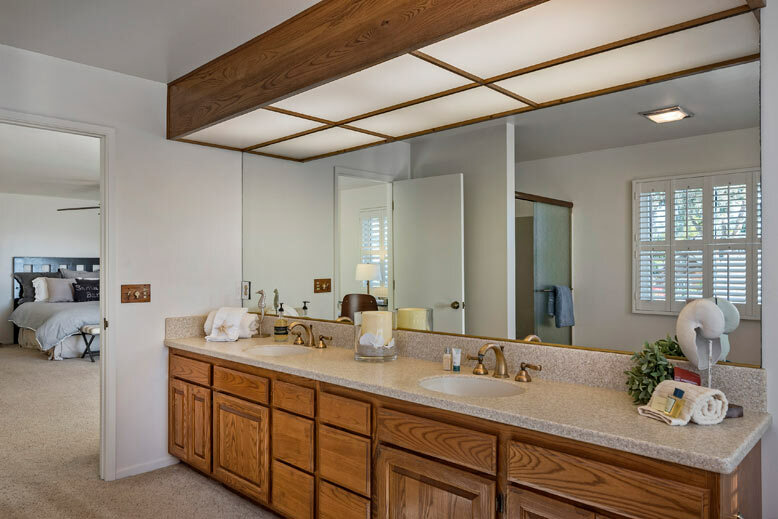 A large laundry room with half-bath and attached two-car garage provides loads of storage spaces. 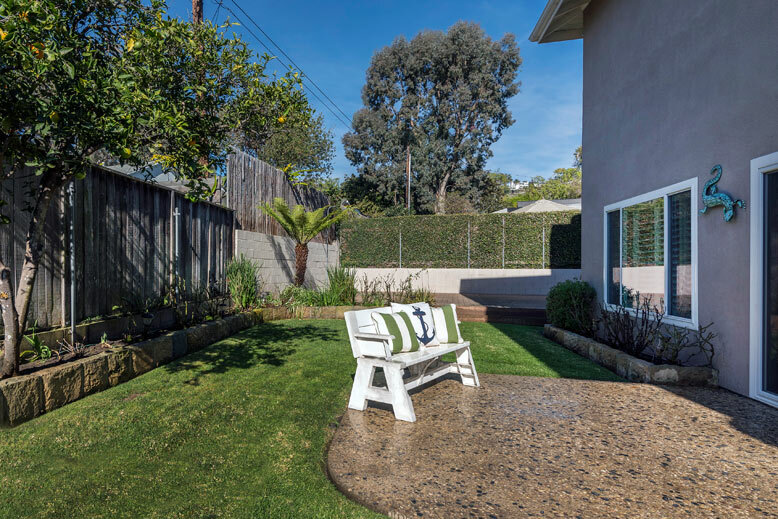 The fenced and private backyard has room to garden and a large deck with a sparkling spa for the ultimate in relaxation. 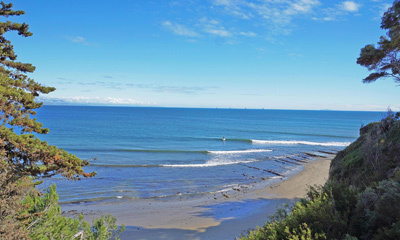 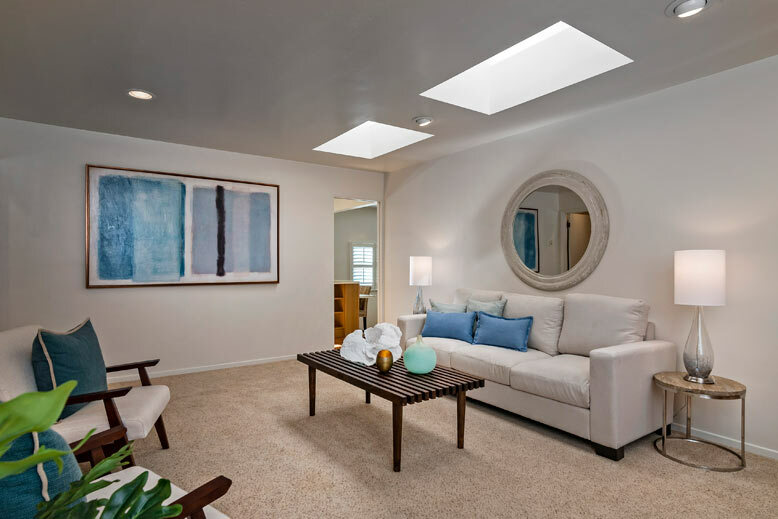 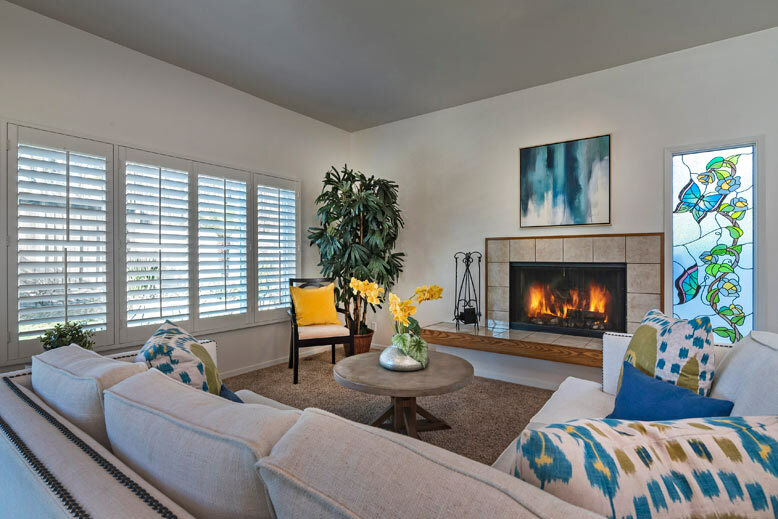 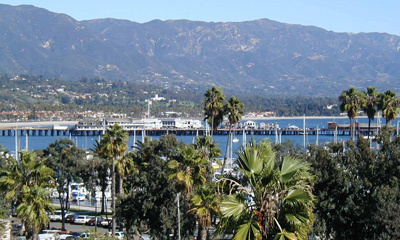 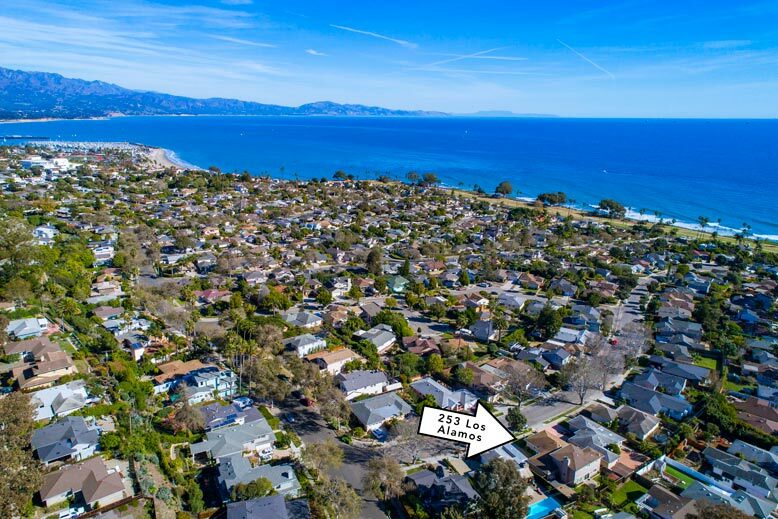 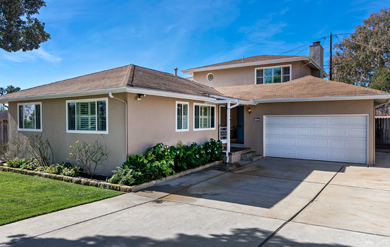 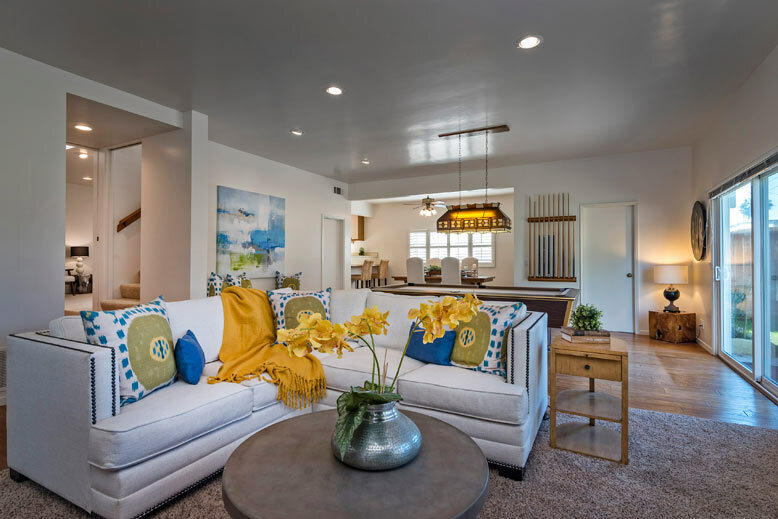 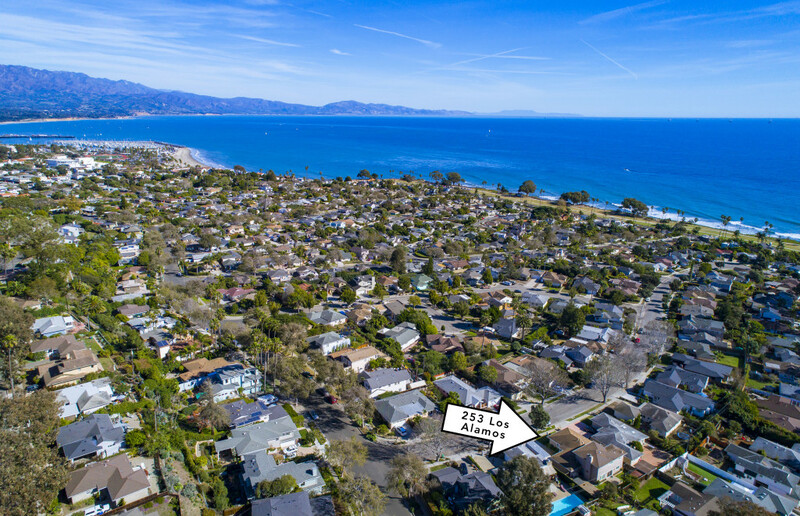 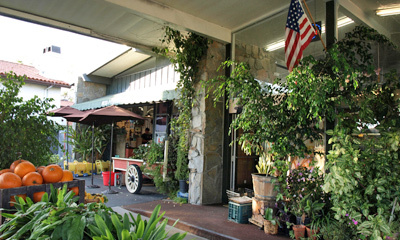 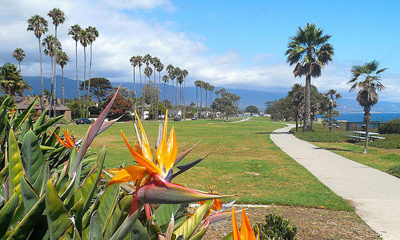 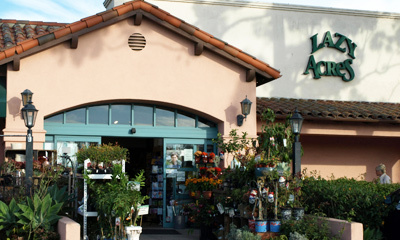 An ideal home to enjoy Santa Barbara’s iconic beaches, harbor, restaurants, shopping and within the Washington school attendance area.